The RadLab at The University of Texas at Austin focuses on research using radiation and radioactivity to improve security and quality of life. 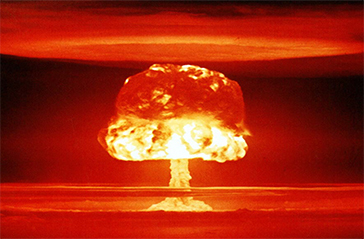 The NETL reactor, designed by General Atomics, is a TRIGA Mark II nuclear research reactor. The NETL is the newest of the current fleet of U.S. university reactors. 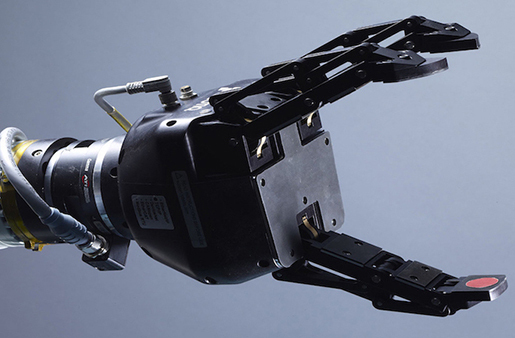 The Nuclear and Applied Robotics Group is an interdisciplinary research group whose mission is to develop and deploy advanced robotics in hazardous environments in order to minimize risk for the human operator. 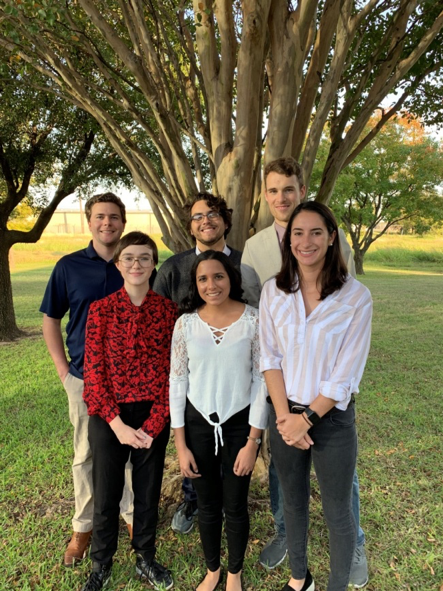 Congratulations to our new Nuclear Regulatory Commission Undergraduate Scholarship awardees. All the six students represent three academic programs within the University of Texas. From the bottom left: Briana Barth (Chemistry), Khiloni Shah (Physics) and Kayla Kelly (Mechanical Engineering, Senior). From the top left: Kevin McKay (Physics), Colin Brennan (Physics) and Ralph Wiser (Mechanical Engineering). All these students have gained valuable experience as undergraduate research assistants within our program. All of the students will continue their careers in the nuclear area once they graduate. 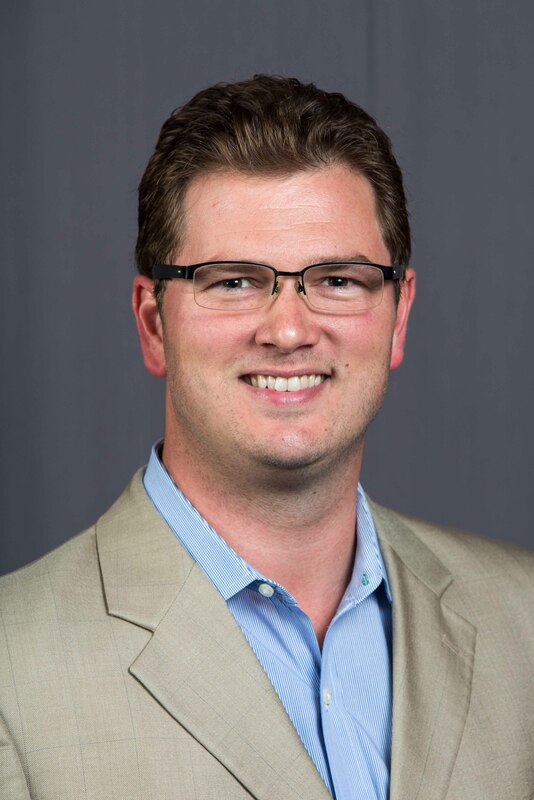 Derek Haas received congratulatory praise for being a faculty advisor to the officers of the American Nuclear Society University of Texas student chapter. 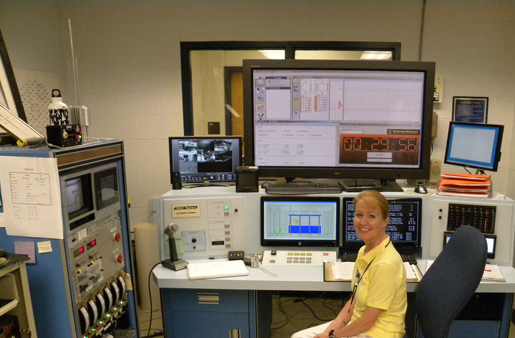 This recognizes the value that the national ANS organization places on the outreach activities the Nuclear and Radiation Engineering program undertook. The officers included Crystal Baker, Nick Hashem, Kayla Kelly, and Shiloh Sanchez. Dr. Landsberger gives lectures on Strategic Planning for Ageing and Maintenance, Modernization and Increased Utilization at on his International Atomic Energy Agency expert mission to updating program for the research reactor 100 KW TRIGA IPR reactor in Belo Horizonte, Brazil in October 2018. 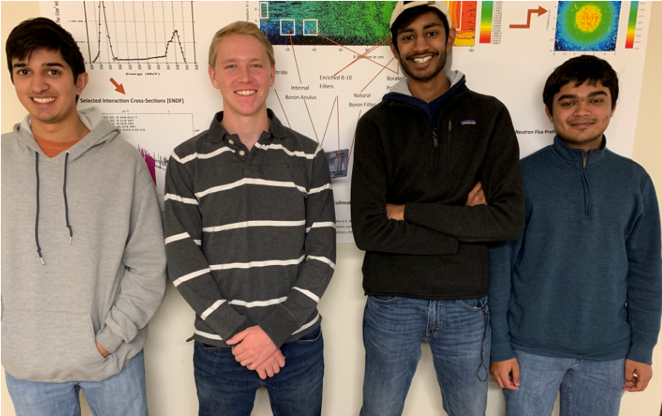 Mechanical Engineering students from left to right Shivan Pathak, Kyle Meche, Abhinav Devalla and Parth Upadhyay are researching possible solutions for the long term disposal of radioactive waste produced by nuclear energy as part of their Engineering Communications course. Former CEO of the Tokyo Electric Power Company (TEPCO) Naomi Hirose gave a very interesting seminar on Fukushima in October. Mr. Hirose discussed the events of the tsunami that led to the Fukushima nuclear reactor accident, including the advances in clean-up activities, overall cost and present day political climate of the perception of nuclear energy in Japan. 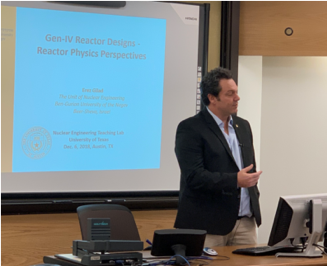 Dr. Erez Gilad from the Nuclear Engineering Unit at Ben Gurion University in Beersheba, Israel presented a lecture in Gen-IV Designs: Reactor Physics Perspective to the Nuclear Power Systems undergraduate senior class in December. He discussed the history of Generation IV reactor roadmap, several designs, and the advantages of fast reactors including breeding, core design, safety and waste generation. 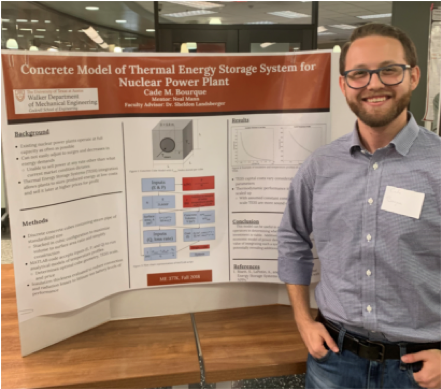 Senior Mechanical Engineering student Cade Bourque presented his poster on Concrete Model of Thermal Energy Storage Systems for Nuclear Power Plant for the ME 377K Projects Class. His project was the study thermal energy storage systems (TESS) integration that allows plants to store produced energy at low costs and sell it later at higher prices for profit. 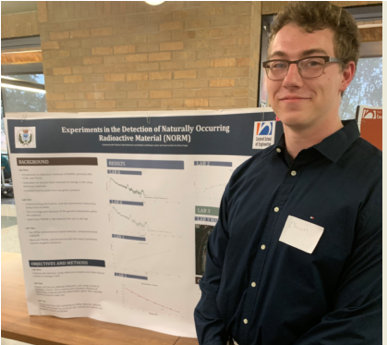 Senior Mechanical Engineering student Ehron Capps presented his poster on Experiments in the Detection of Naturally Occurring Radioactive Material (NORM) for the ME 377K Projects Class. Ehron based his presentation and paper on a series of experiments that he conducted on the Maymester Study Abroad Program “Concepts in Nuclear and Radiation Engineering, held in May/June at the University of Ferrara, Italy. First year first semester students (from left to right) Bella Riffle, Hannah Bernier, Dev Jain and Henry Windsor present their poster on Grid Energy Storage in a Phase Change Material for the Freshman Introduction on Research and Engineering (FIRE) class. These students worked under the direction of PhD student Neal Mann with Dr. Landsberger as mentor. The objective of the project was to design a high-temperature heat storage system based on phase change materials (PCM). First year first semester students (from left to right) Brandon Russell, Jennings Ye, Jakin Cordova, and Catherine Manahan presented their poster on Tensile Analysis for the Freshman Introduction on Research and Engineering (FIRE) class. These students worked under the direction of MS student Isaac Kravitz and with Dr. Landsberger as mentor. The objective of the project was to determine the variability of different polymers for various applications in tension characterization. Polymethyl methacrylate (PMMA) had the highest yield strength when compared to high density polyethylene (HDPE) and low density polyethylene (LDPE).